Ménage Total is foundedin 2010 a cleaning service company situated at Laval and offices in Montreal. Our cleaning servicesoffer you a wide range of options to clean whatever you want. 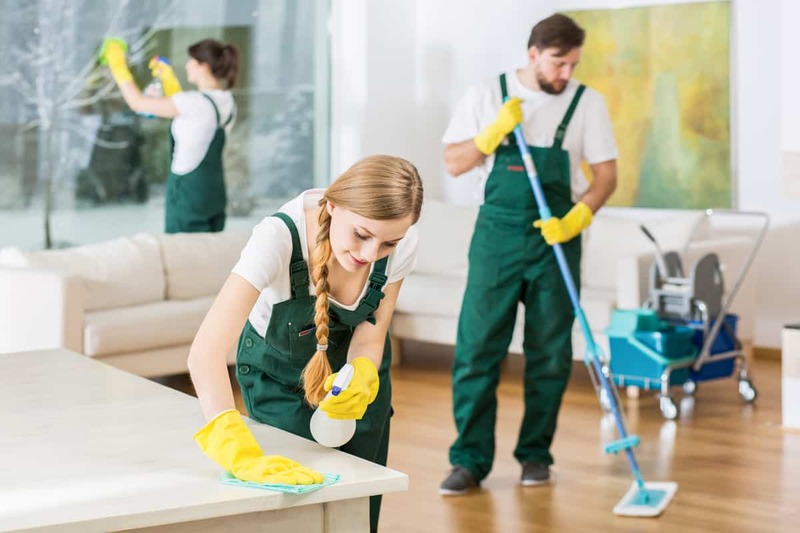 You may require commercial cleaning service, residential cleaning service, office space cleaning service, industrial cleaning service or whatever else you want. We are ready to serve all your purposes. Our cleaning service team is highly experienced to give you the best quality service. Our Ménage Total cleaning service team is always available for your services. You can contact us anyday at any time. We are always open. If you need any discussion feel free to ask us. You can contact us via email or phone. We Ménage Total offers you to serve you within the reasonable price. Though it depends on the area of working, we can assure you to give the best quality service. As we have no or very, less complain about our services since the day we started the service for you. This facility is the uniqueness of ours. We offer liability insurance and all our women and household working men have a coverage of $5M of that the responsibility insurance. The helpless the powerless in a world of criminals who operate above the law texas tea here is the story of a man named Brady who was busy with three boys they call him Flipper Flipper faster than lightning. 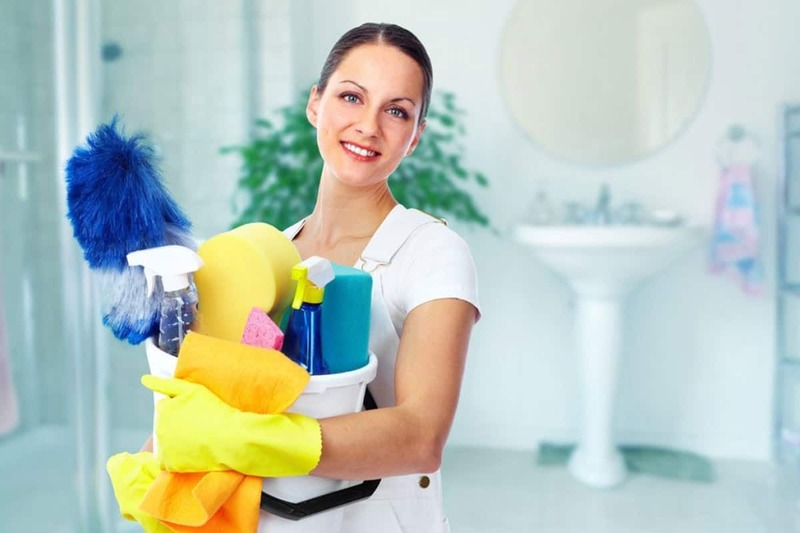 The team of our cleaning services is highly trained and very much professional in each sector. We use some useful tools which will satisfy your needs. First of all, call us and ensure that you want us. We will send an experienced team for you satisfactory guaranteed service. They will clean every nook and corner of your property whatever you want to clean. 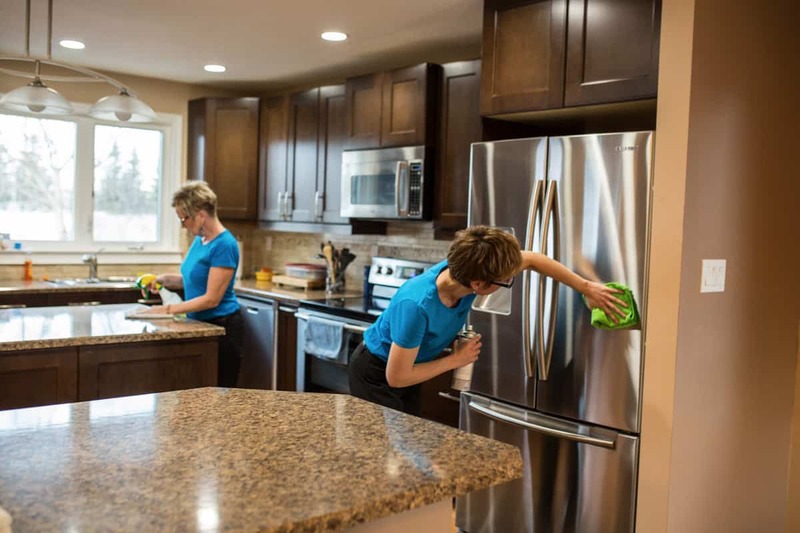 The motto of Ménage Total cleaning services is to provide our customers the best quality service by going to the spot of cleaning in due time. Well-equipped experienced and highly trained workers will surely win your heart. So call us anytime and diminish your tension from your mind right now! 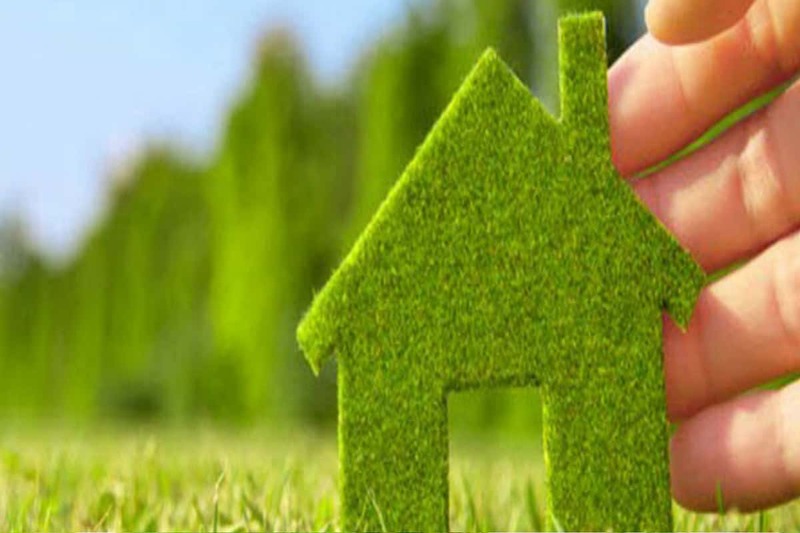 Ménage Total the name of trust for over half a decade is located in the greater Montreal area to serve the purposed of the cleaning services in various sectors such as industrial, office space, commercial and custom made need basis. We appreciate your dedication to good service provided to our facility 7 days a week. Your crew has been doing a fine job and we are very happy with their work. 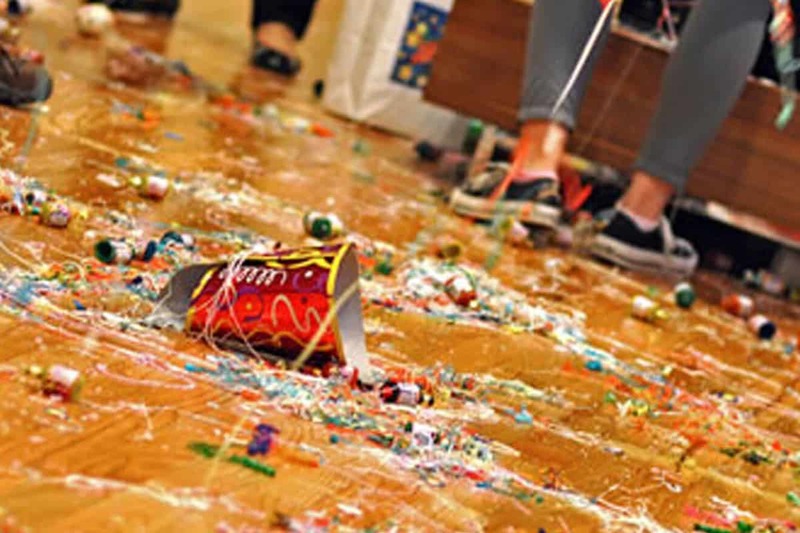 We have entrusted A+ Cleaning to clean our offices for the past two years. Their professionalism and quality of work has been unmatched in this area. I would be glad to act as a phone reference for your company. A+ Cleaning did a wonderful job and I certainly don’t mind confirming their outstanding service.